I love how Joel does things. He started out about an hour ago trying to troll an EDM chat and starts talking about dropping pop tarts by saying “ddddddrop the poptart.” In the chat itself, we were joking around about starting the rumor that Joel and Justin Bieber love the same brothel, that Joel runs it, and my favorite, that Joel and Justin Bieber are eskimo brothers. #Rumors Although, all of a sudden, he decides to post a sketch of a song called ‘Drop the Poptart’ and like everything Joel does, it is good. 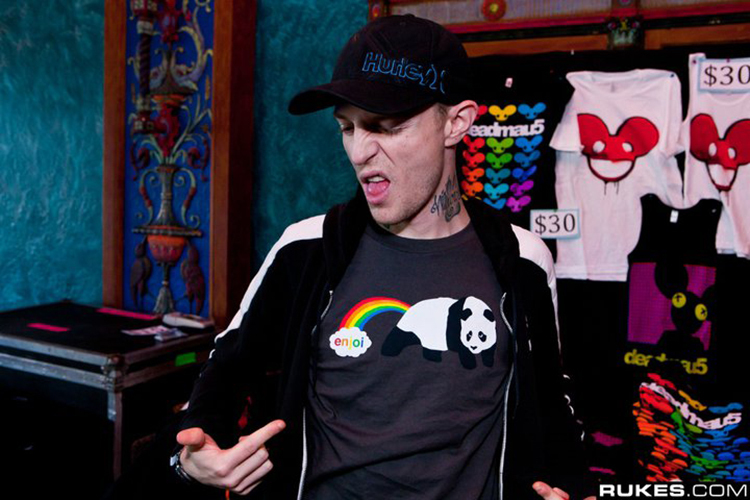 Deadmau5 then goes onto say that the vocals weren’t even meant for this song. He also goes on to say he doesn’t even like poptarts really.